Cloudy with occasional rain showers. High 56F. Winds W at 10 to 20 mph. Chance of rain 60%.. 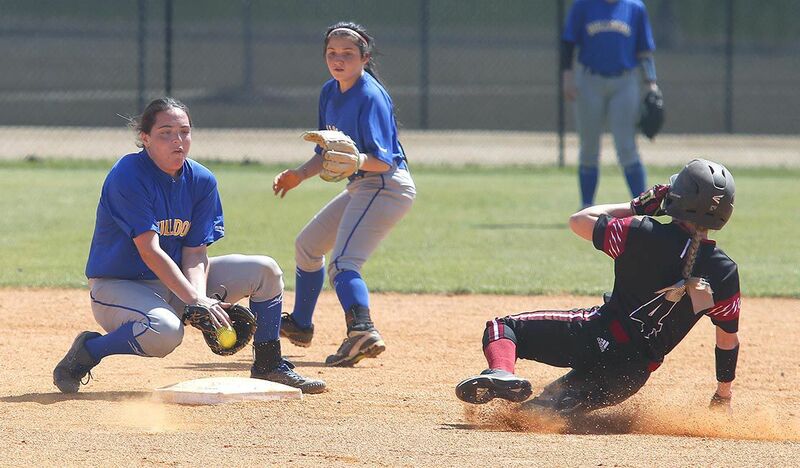 Images from a high school softball tournament game between Piedmont and Gadsden City Saturday at Choccolocco Park in Oxford.